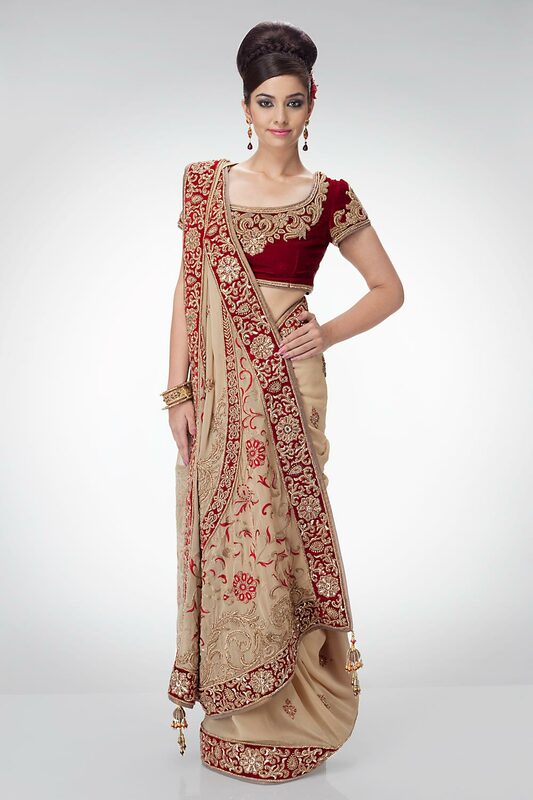 Wonderful, Really this is excellent sarees collection. 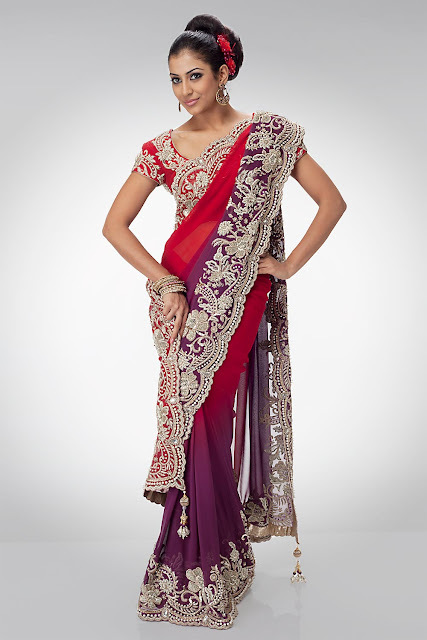 I am totally confusion that which saree i choice. WOW, Really nice post! 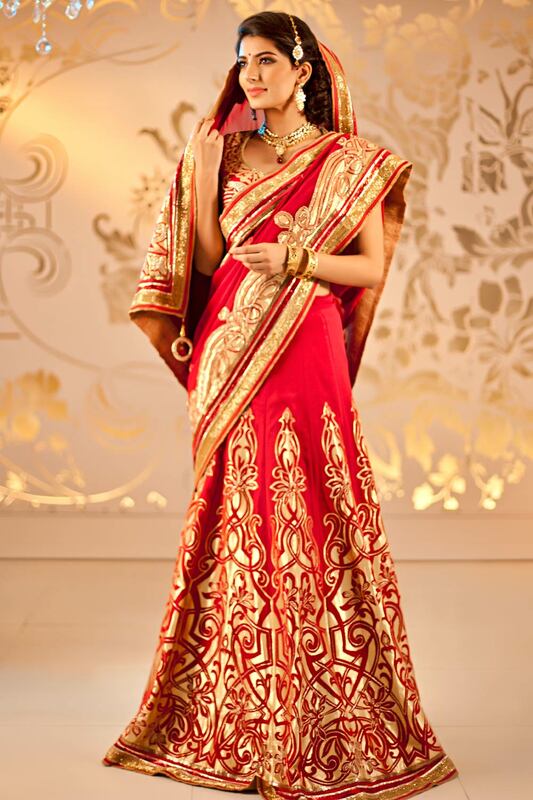 What a beautiful and amazing bridal sarees online collection. it has nice designs and colors. i like post.